Website development is a much familiar term in today’s web-dominated world. Every business organization across the globe is implementing it to promote brand awareness among billions. Being a result-oriented web design company in the Mumbai, we intend to smoothen the user experience empowered by our innovative and customized web solutions. With tremendously growing need of digitization, we are witnessing a remarkable internet based expansion through devices like tablets, smartphones, PCs, and laptops. Our purpose is to take this opportunity for creating powerful online assets for our customers in the form of business websites and e-commerce portals. 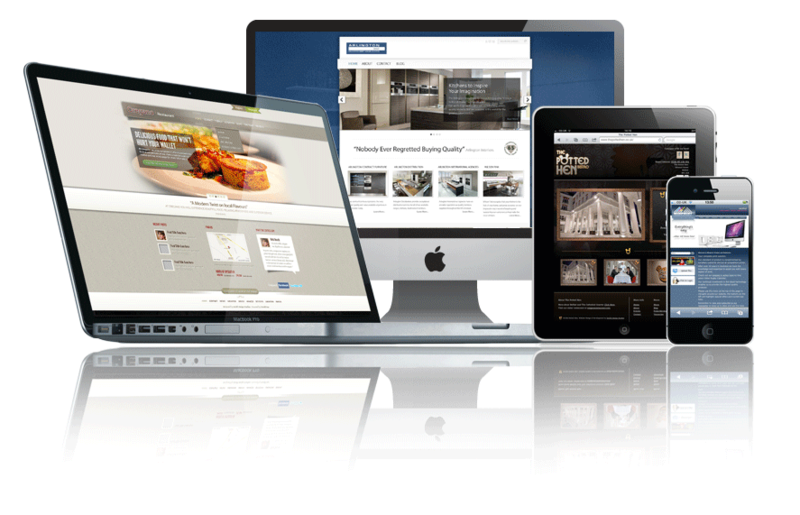 A dynamic website is a must for surviving in today’s competitive online market. An unproductive website poses a huge risk of losing potential customers. That is why seeking advice from a professional web design consultant is an intelligent strategy to achieve your market goals. You can get custom web designs tailored to your business, develop attractive content, install technological upgrades, and most importantly, save time. Analyze Client Requirements to devise Strategies for ensuring higher conversion rates and online traffic. 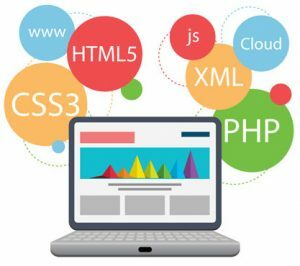 Our website development team proposes proper and efficient frameworks, open source platforms and content management systems for your website. Customized Programming ensures responsive design, efficiency, and speed. Our experts know exactly how to tweak your website as per your business requirements. SEO-Friendly coding exposes your website to maximum online visibility. Trust our intelligent strategies and effective tools to deliver flawless user experience. Let us take care of everything, from the title of your webpage to the Meta description of your site.